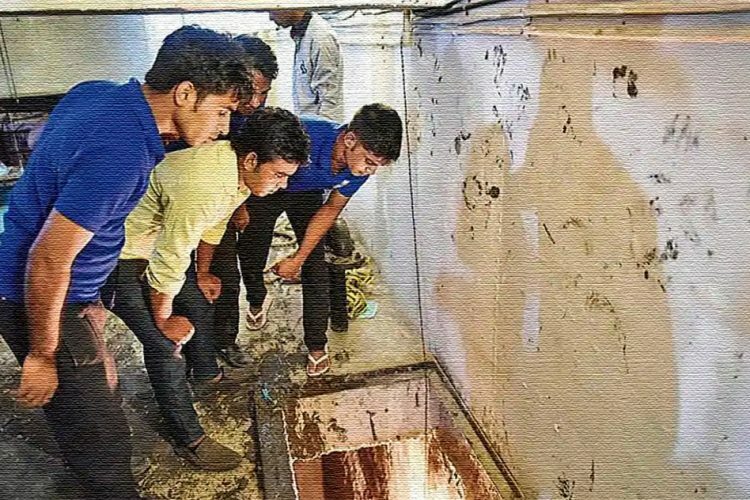 In another appalling incident of manual scavenging-related death in the national capital, a 37-year-old man lost his life on January 20 while cleaning a sewer line in north Delhi’s Jharoda village. 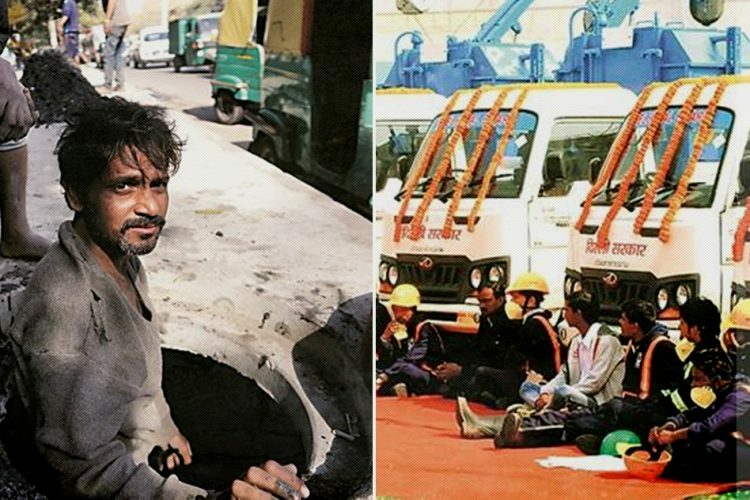 Reportedly, the police have booked the private contractor under IPC Section 304 (culpable homicide not amounting to murder) and the Manual Scavenging Act, who is absconding after the incident. 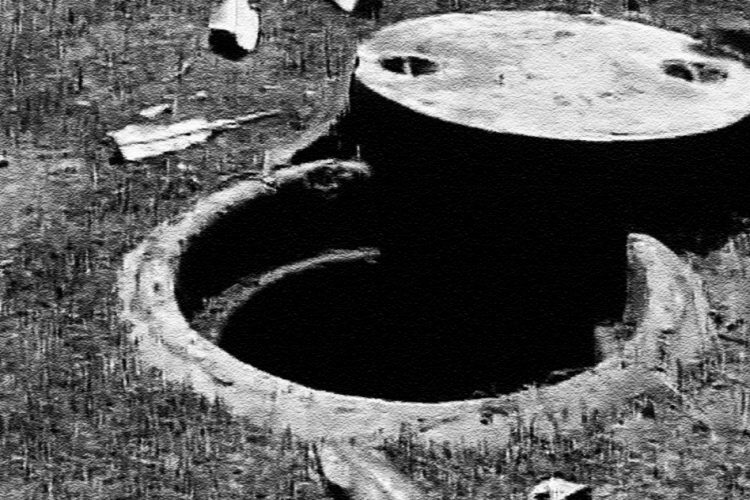 Reportedly, the man, identified as Kishan entered the drain on Sunday but did not come out. His absence altered other workers who looked for Kishan but to no avail. 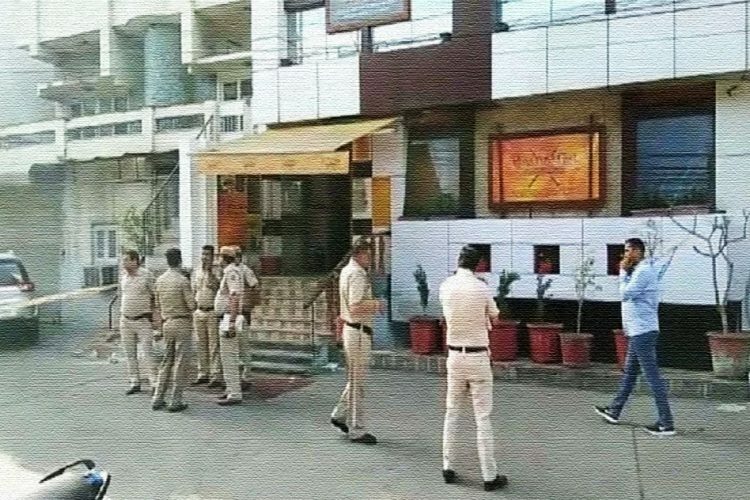 Authorities including the local police, the Delhi Fire Services, the National Disaster Response Force (NDRF) were summoned to the spot and after seven hours of efforts Kishan’s body was found, reported Times Now. Kishan, who is the sole breadwinner of his family is survived by his wife and three children aged 14, 8 and 5 years. 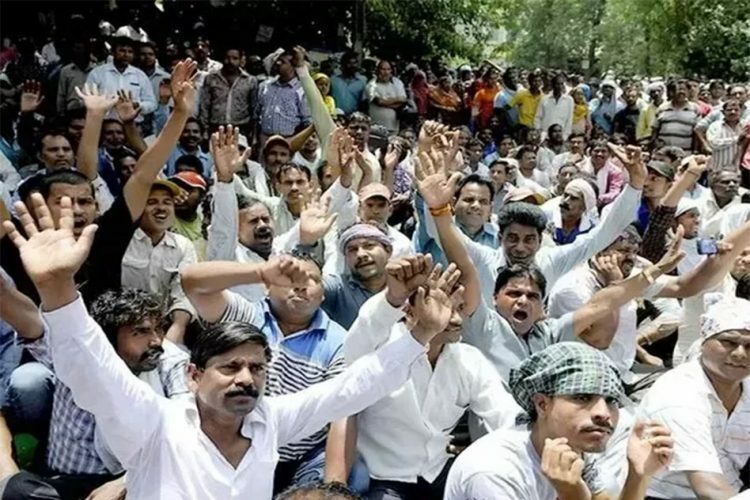 According to The Times Of India, the police have said that the floods and irrigation department has given the contract to a private contractor, however, the accused did not provide the sanitation workers with any safety gears. The workers informed the police that while one would go inside to clean the silt and garbage with their hands, others would wait outside, ready to pull him outside if there is an emergency. Soon after, the National Human Rights Commission has also taken suo moto cognizance of the matter and has sent a letter to the Delhi government seeking a detailed report within four weeks. It also observed that it is the statutory responsibility of the state to provide safety gear to the sanitation workers. 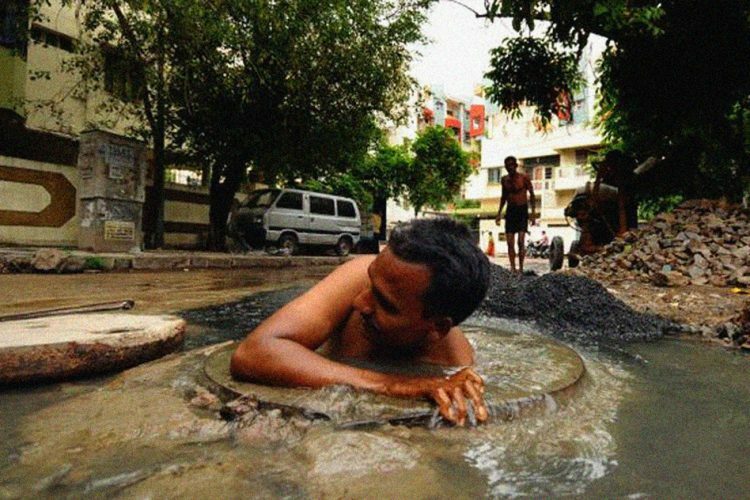 According to numbers collated by the National Commission for Safai Karamcharis (NCSK), since January 1, 2017, one person has died every five days, on an average in India while cleaning sewers. 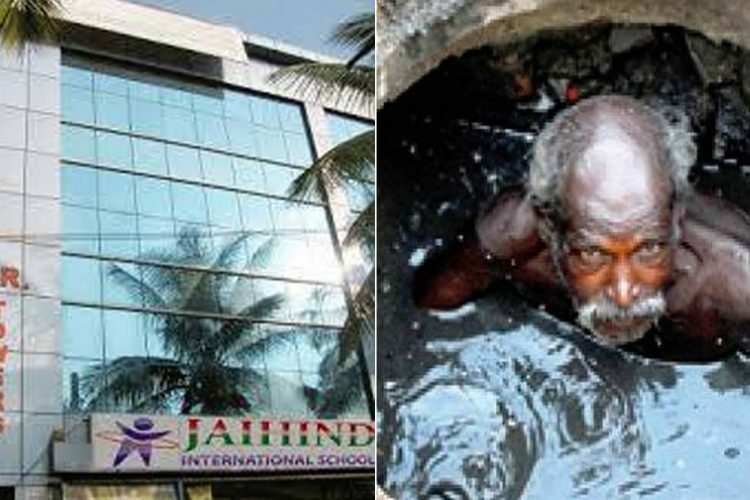 The condition of manual scavengers in India is dismal and while there are a number of provisions which seeks to ensure their dignity, stories like these not only places the onus on the central and state governments but also raises the question as to why India is still continuing with this heinous practice. The Logical Indian condemns the incident and urges the authorities to look into the matter.